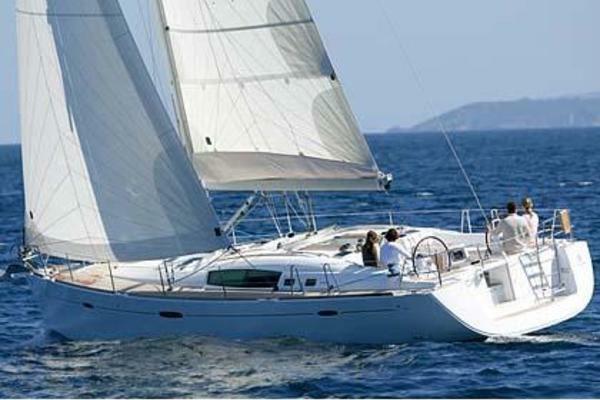 United Yacht Sales New Jersey would love to guide you through a personal showing of this 41' Cranchi Endurance 41 2004. This yacht for sale is located in Bourne United States and priced at $99,900. For a showing please contact us by filling out the form on this page and we will get back to you shortly! A really sporty class of boats, all sharing a bold line and great allure. An incisive design, strong in the knowledge that it's a classical style looking to the future. The level of performance is the maximum in this category, thanks to the choice of spirited engines, able to develop a lively power. Refinement and elegance are the two continuous themes, applied to all the solutions adopted: from the sporty seats, with their enveloping structure (that guarantees good support both lateral and lengthwise, appropriate for the characteristics of the boat) to the reclining chair with its footrests that offer the thrilling "fast" driving, designed for that taste of all-round freedom. Starboard discharge suppers in AISI 316 s.s.